Leeds number 1 Express iPhone, iPad, iPod, and Mac repair, support and customisation specialists. Based in Chapel Allerton, north Leeds and run by it’s freelance  technicians Oliver and John the shop is one of the most trusted and respected independent Apple repair workshops in the UK. 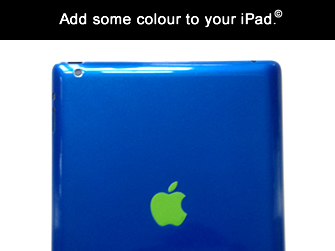 The Apple Geeks are unique in that we are the only company in the United Kingdom to go beyond conventional Apple repairs and support and provide full customization, upgrades, and custom colour paints services. 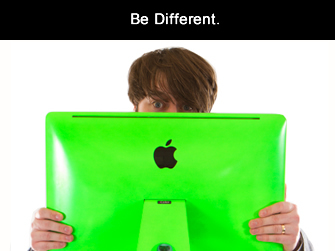 In a nut shell the Geeks can completely build you a custom one off iPhone, iPad, Macbook, or iMac from the ground up and we now have our first icolor provider in London. 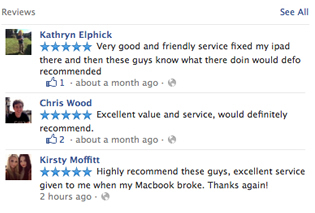 We believe we also offer the best repair services throughout Leeds and Yorkshire. 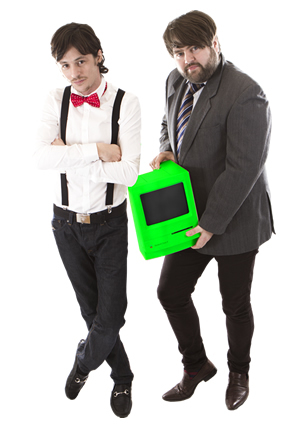 On a daily basis we repair a wide range of Apple related issues. 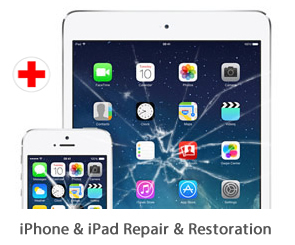 We find the most popular service we carry out is our while-u-wait iPhone and iPad screen repair service. We Geeks understand how important your iDevice is to you in your day to day life, so if it gets broken you don’t want to be without your beloved Apple item for too long. 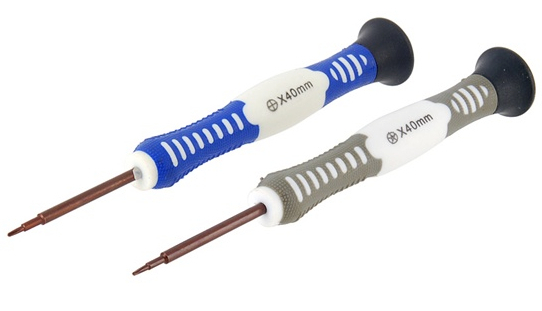 Most iPhone, iPod, and iPad repairs can be carried out to completion within 30 minutes. We also have a network of  Certified Macintosh Technicians throughout the UK who are always on hand to assist should you be away from Leeds. Because we are freelance we can typically provide repair services up to 50% cheaper than direct. There’s no waiting around for days for an appointment. In most cases we see clients the very same day, and fix items while you wait at our repair workshop in Chapel Allerton, North Leeds. Macbook Pro screen repairs, software and hardware upgrades, and home or business setup are some of the more popular services we provide, but we also provide support and can assist in the integration of Apple home networks, and also help transfer your data to a Mac if you have just moved over from Microsoft Windows. Additionally we are also happy to provide repairs and restoration service to owners of vintage Macintosh computers, models like the iMac G4, Power Mac G5, PowerBook, and the iBook G3.Another popular service we carry out is data recovery and hard drive replacement, and we have a selection of high quality hard disks including SSD and Hybrid drives. The same kind of drives Apple use in their new MacBook’s, and the Geeks use on the modified Macintosh laptops and desktops. We also provide an on site call out service for a ride range of Macintosh support, repair, and training purposes to residential, and business clients across Leeds, and North and West Yorkshire. We are also happy to see clients on location in Harrogate, Wakefield, Huddersfield, Tadcaster, Bradford, Shipley, and Halifax. If you are looking for a first class service for your Apple product at a reasonable price in Leeds then look no further than the Apple Geeks. We are fast proffesional and trusted. For iPad and iPhone screen repairs we offer a walk-in repair servcies while-u-wait Monday to Friday, and we are open between 9.30 to 5.30 We are also featured on hotvsnot.com.and are listed under Hardware Directory.